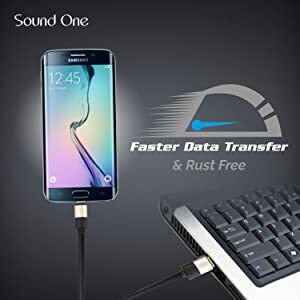 Perfect for powering Android phones and tablets or connecting PC peripherals such as hard drives, printers, and many more Gold Plated connectors ensure a maximum charging speed up to 2.4A, charge faster than most standard cables and work better for tablets and quick charge devices. Great performance ensures your devices syncs and charge simultaneously with up to 480Mb/s transferring speed. 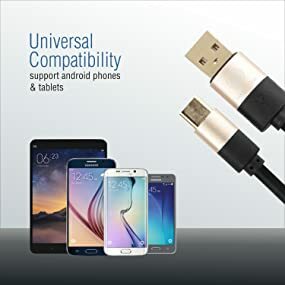 Silicon cables are 3 times strong & bendy than normal USB cable, Fold or twist the cable in any way, it has great shape memory ability, no crease no distortion Thick gauge 28/24 AWB wires reduces cable resistance enabling charging up to 2.4 Amp. The Micro USB Data Cable is easy-to-use and a snap to carry. 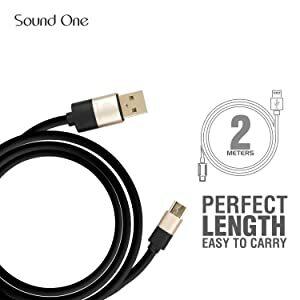 Its one metre long cable makes it suitable for everyday requirements. 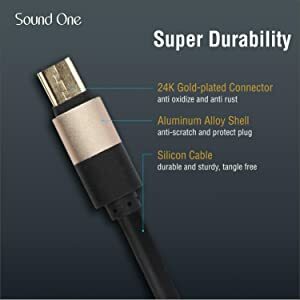 The Sound One Micro USB cable is made keeping durability and performance in mind. Cables are subjected to quite a bit of stress daily, and these cables have been made to withstand those daily knocks and pulls. We’ve used hard PVC and innovative engineering to create an almost-unbreakable bond. 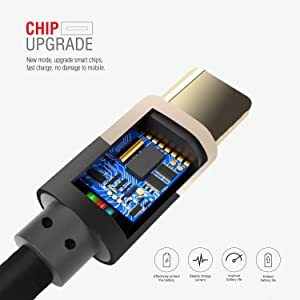 Advanced Chip ensures protection from over heating and extra current .It is designed for Safe use for any device for fast charging or data transfer . 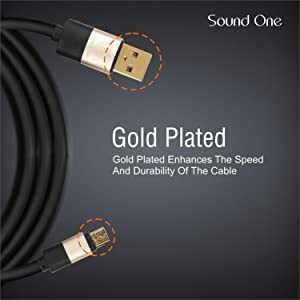 Gold plated avoids rust on connectors and ensures maximum speed at 2.4 amp and fast data transfer at 480 mbps. Its extra length at 2 meters, and its premium silicone jacket, this micro-USB cable stands above the rest. At over 6.5 feet long, giving you that precious extra length to reach wherever you need. Great for places where your outlet is simply too far away for a normal cable. 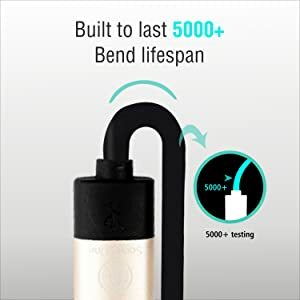 Sturdy, with gold-plated connectors and high quality Silicone jacket, it is ideal for usage while charging in home, car, office and more. Heat-resistant connectors ensure complete safety and reliability. 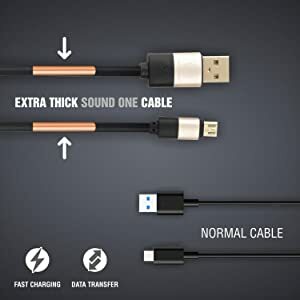 Thanks to wide diameter wires and reduced cord resistance, Sound One Silicone Cables enables the fastest possible charge speed via any USB charger. Sound One Silicone’s thicker gauge wiring allows for a much higher power transfer. This in turn offers incredible charging speeds to save you time.